Credit for the recipe goes to 1orangegiraffe! Check out the original blog post, here. Hey there! 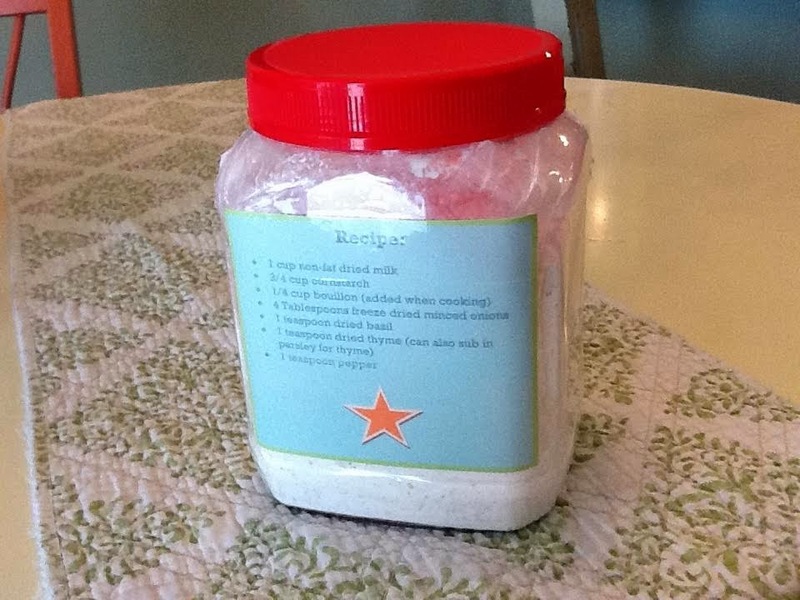 I have a helpful prepping/frugal living post for you today. A project that you can finish in about 15 minutes. Let's make about 20 cans of "Cream of . 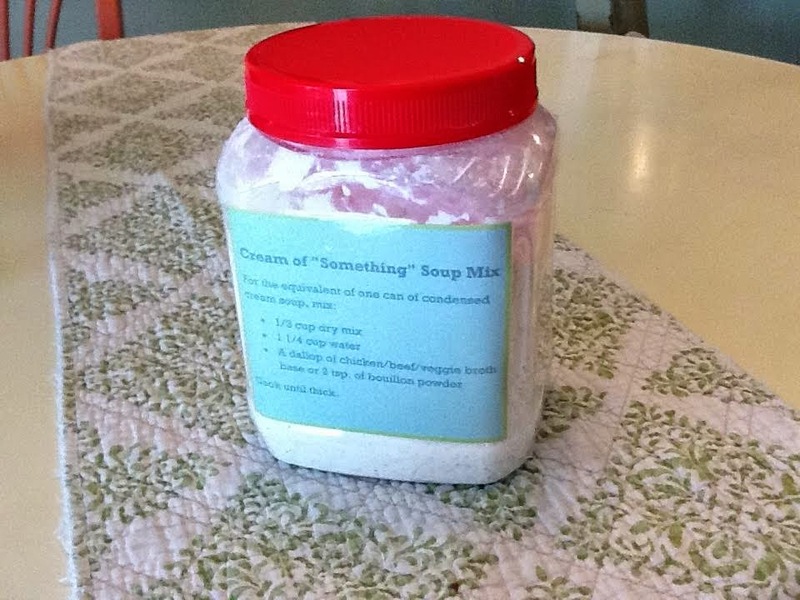 . ." soup mix for a fraction of the cost. And? With arguably healthier ingredients and better taste, too. Download and print up these little labels. 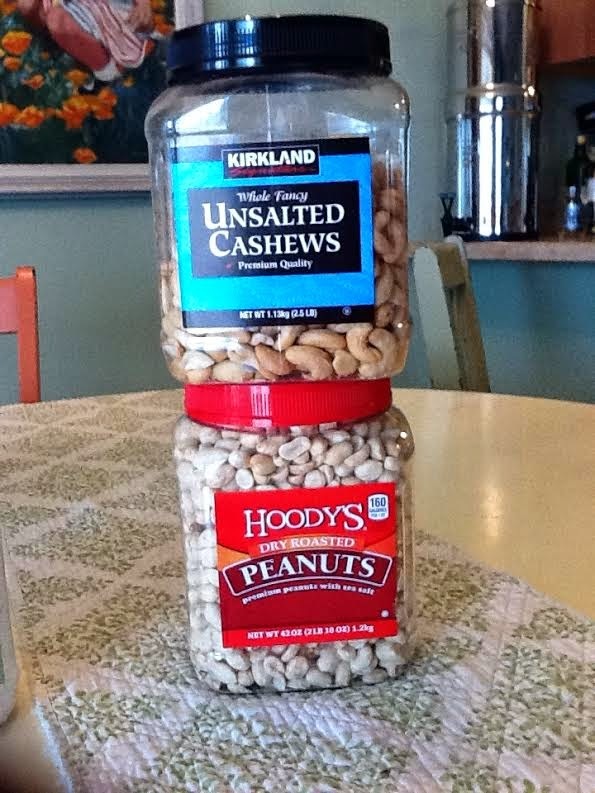 Tape them on the outside of an empty, clean jar about the size of the Hoody's peanut or Kirkland brand Cashew jar, like these. When you need a can of "Cream of . . ." Soup in recipe, just whisk in 1/3 cup of the dry mix with 1 1/4 cup of water and either a dallop of the organic base of your choice OR 2 tsp. 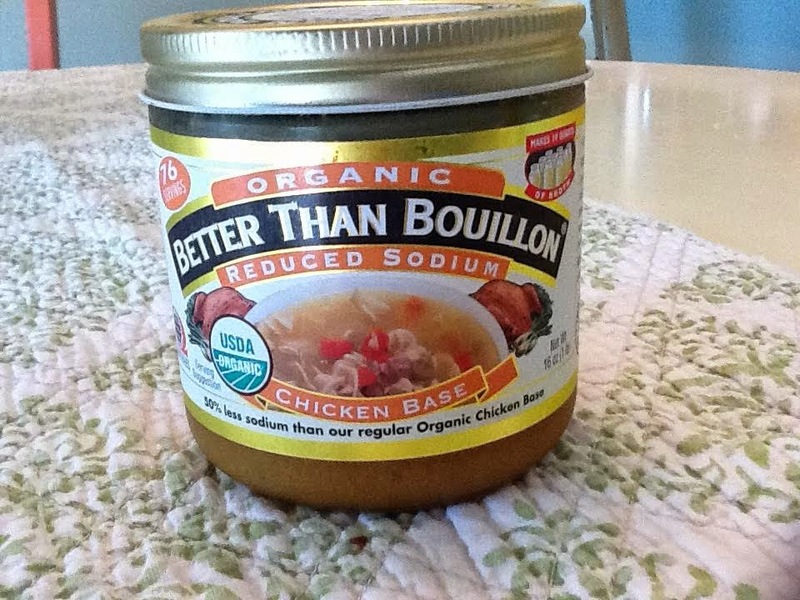 of bouillon powder and heat until thickened. Notice that doing the mix like this, it frees you up to flavor the soup mix as veggie, chicken or beef at the time of cooking. That's kind of nice, too, don't you think? Happy Friday, Friends! More "prepping" posts coming your way, very soon. Almost finished with my favorite food storage recipes document. I'll blog it when it is perfect for you to print.